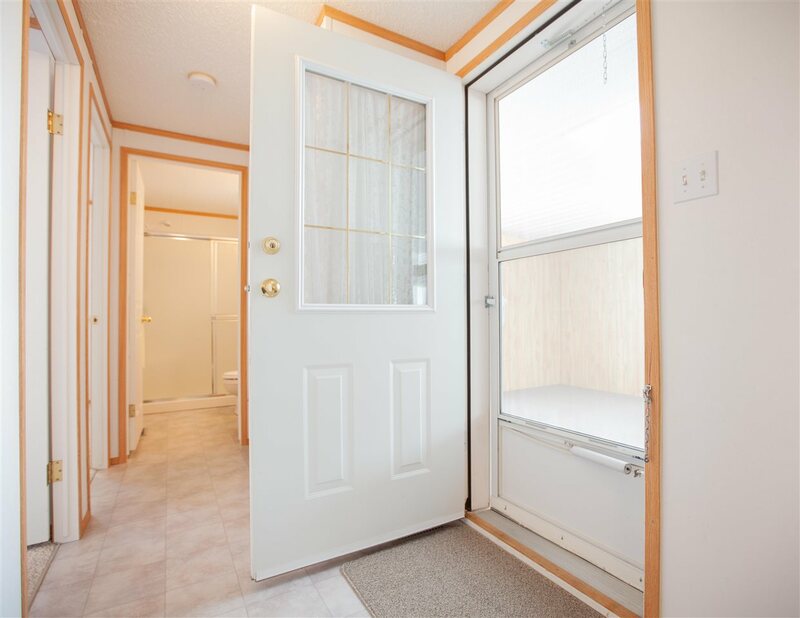 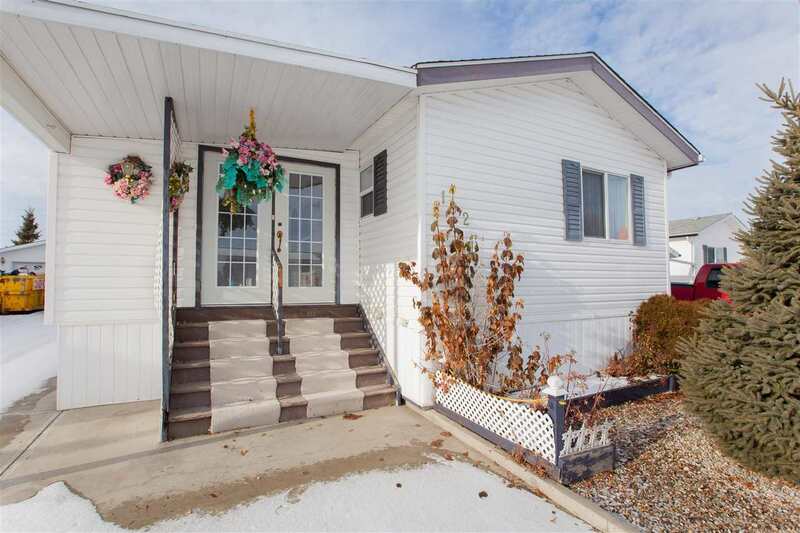 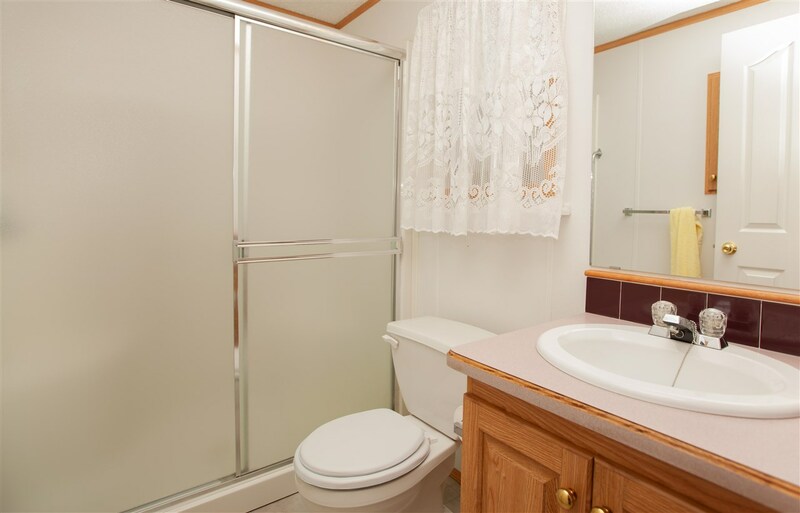 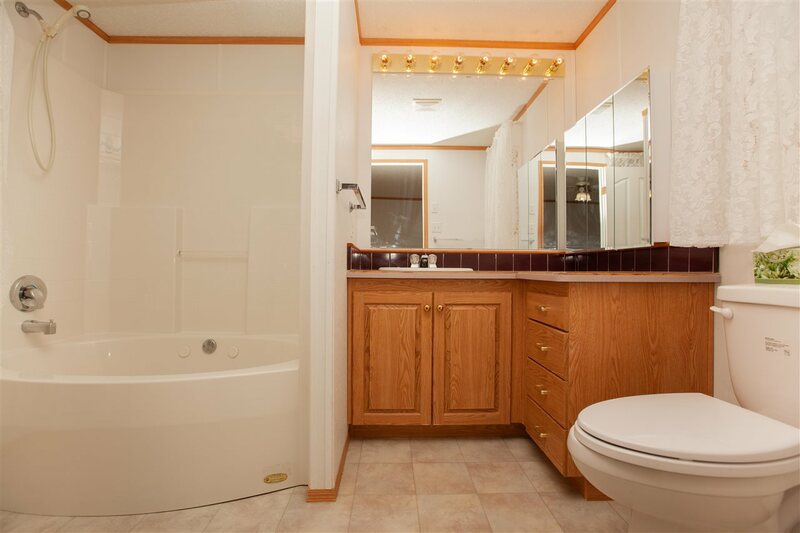 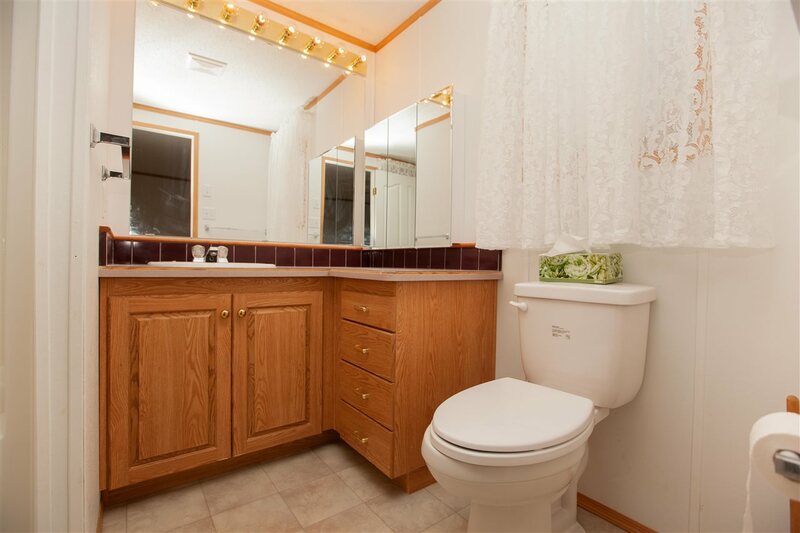 Welcome to this beautiful spacious mobile home, this home has 3 bedrooms with a big master with a 4 piece ensuite and walk-in closet. 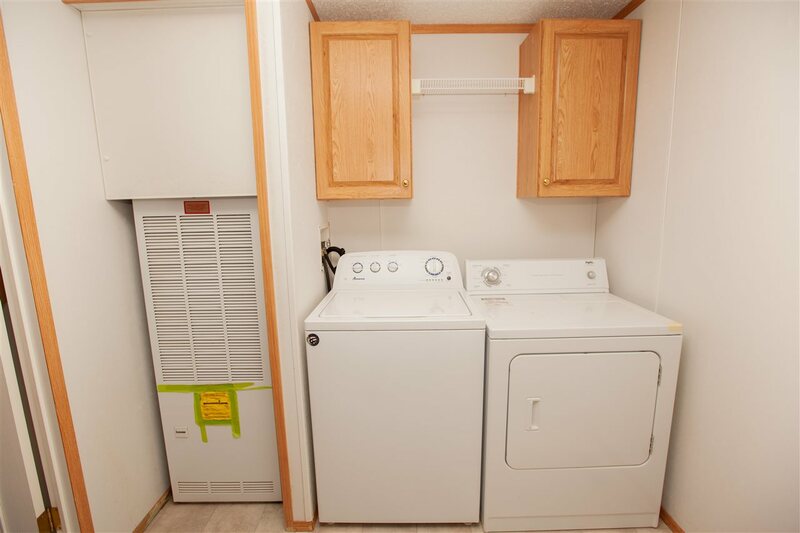 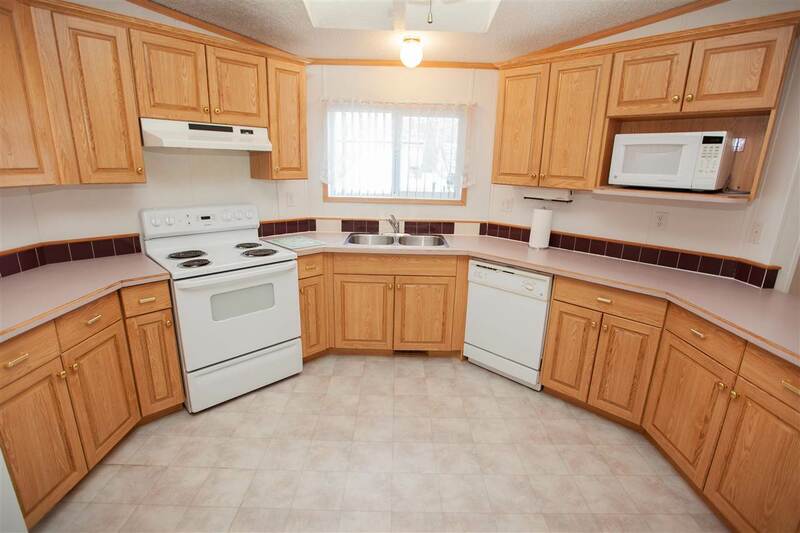 Separate laundry room, and a super bright kitchen which is open to the spacious living room. 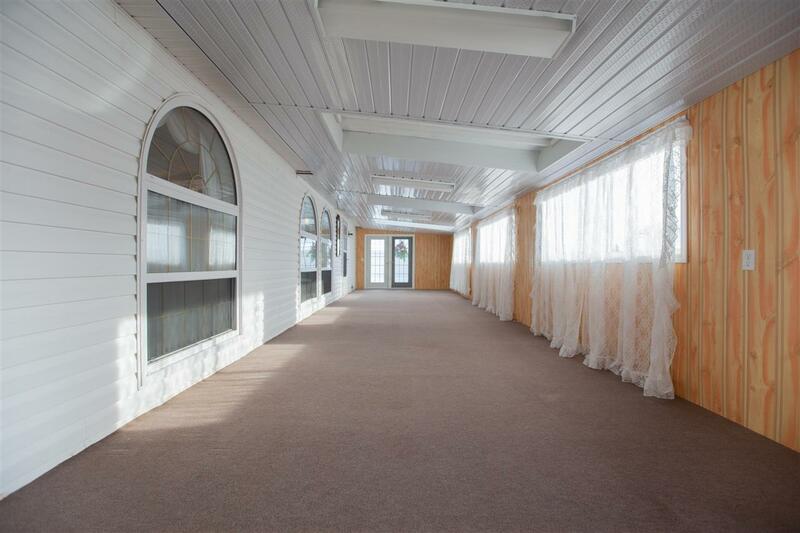 Huge covered patio to sit out and enjoy beautiful days and cozy evenings. 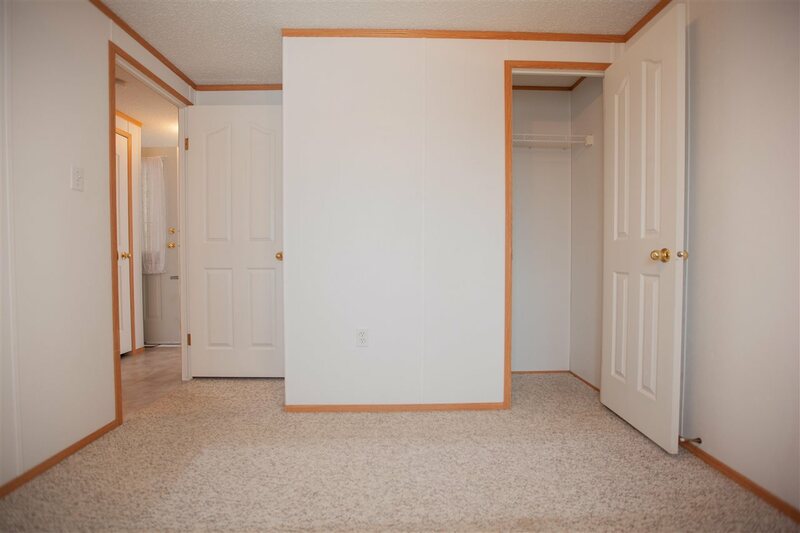 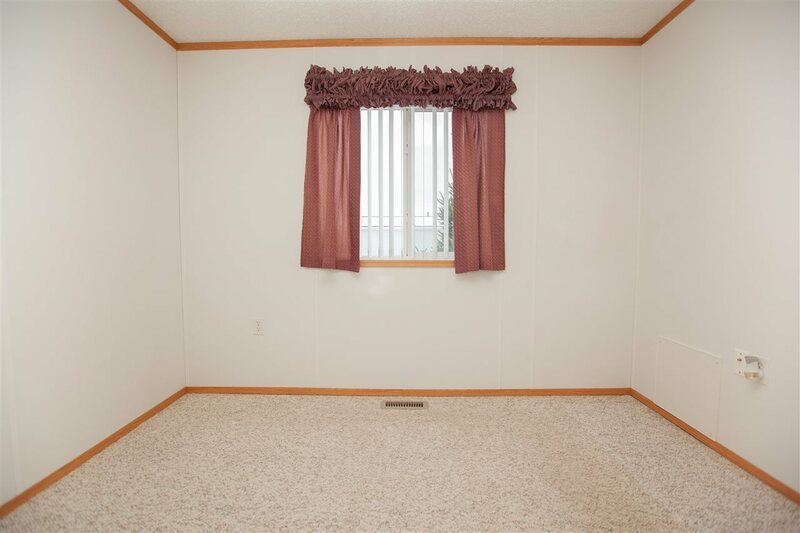 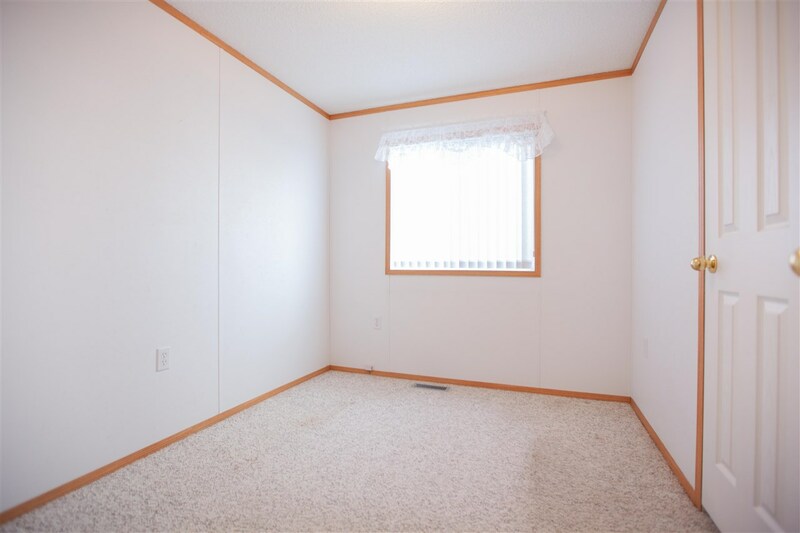 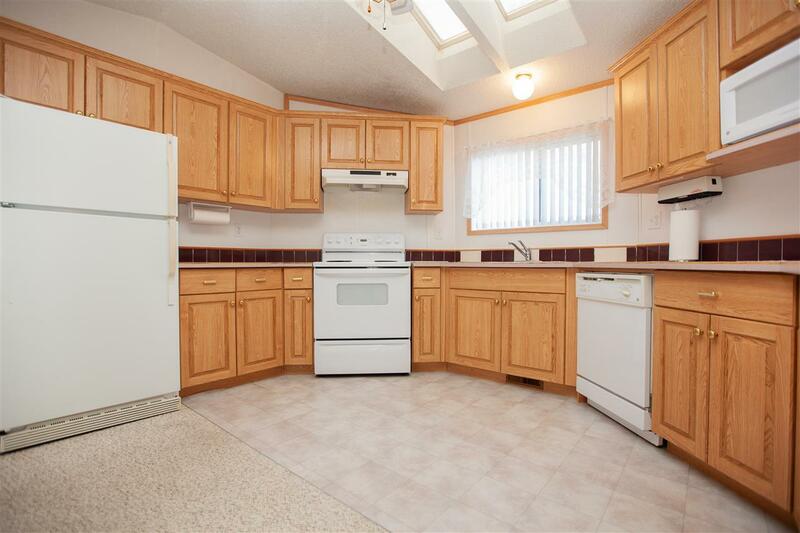 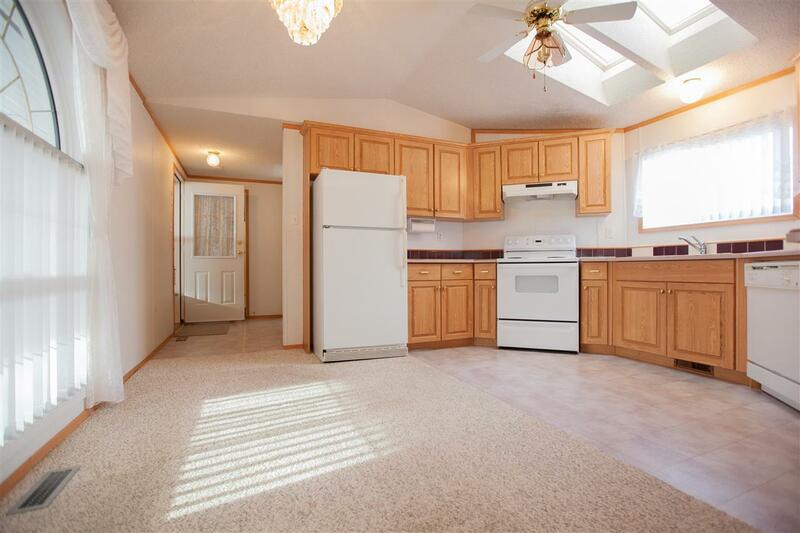 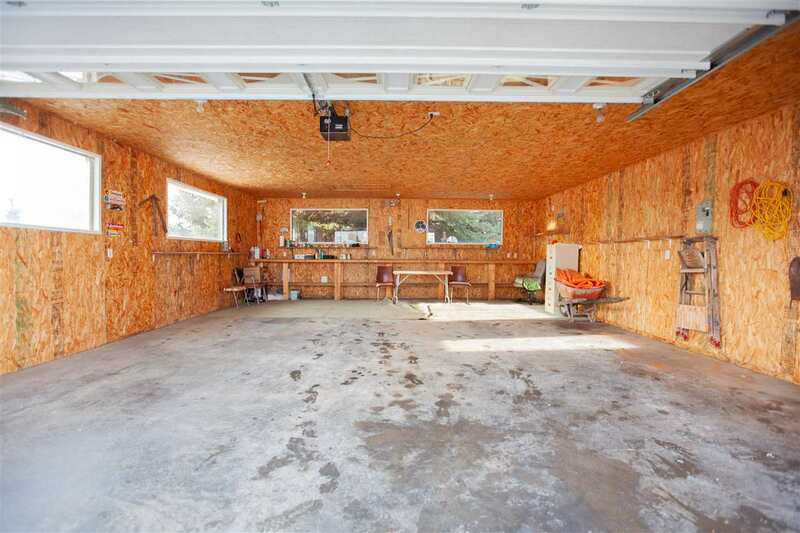 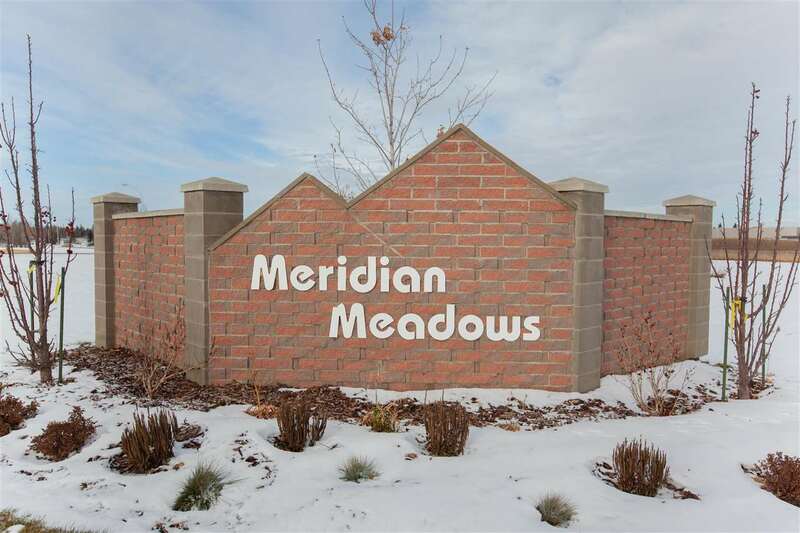 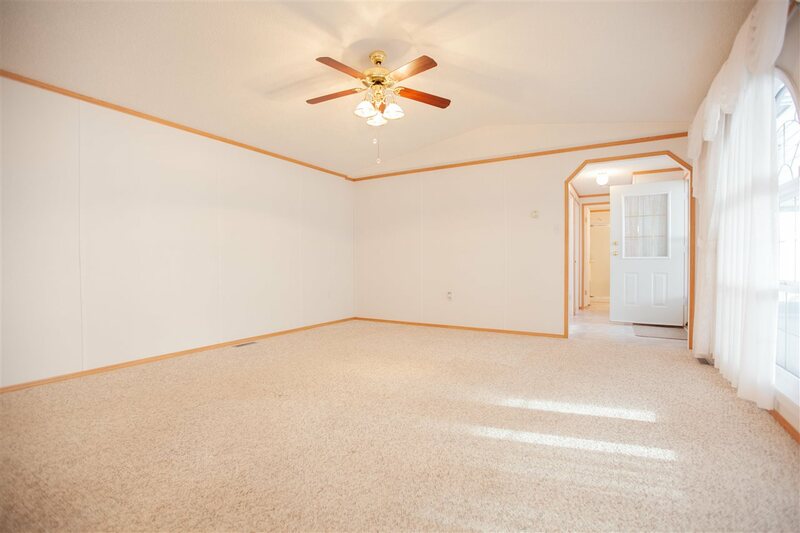 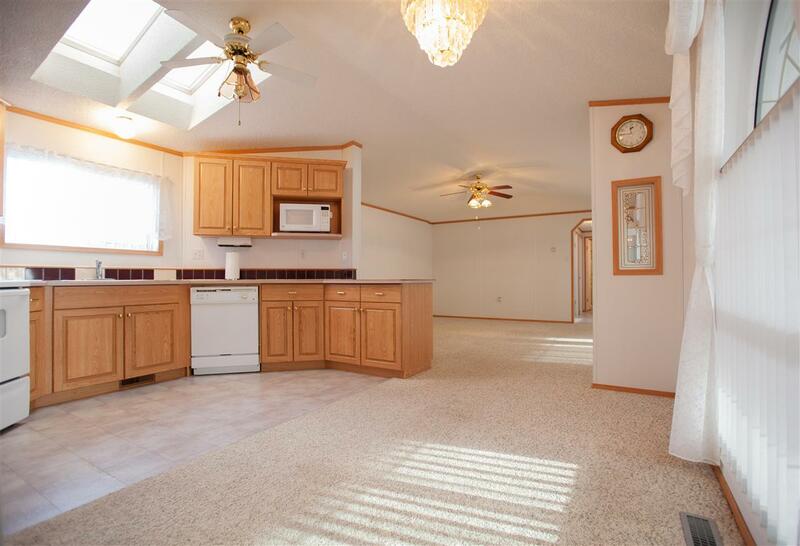 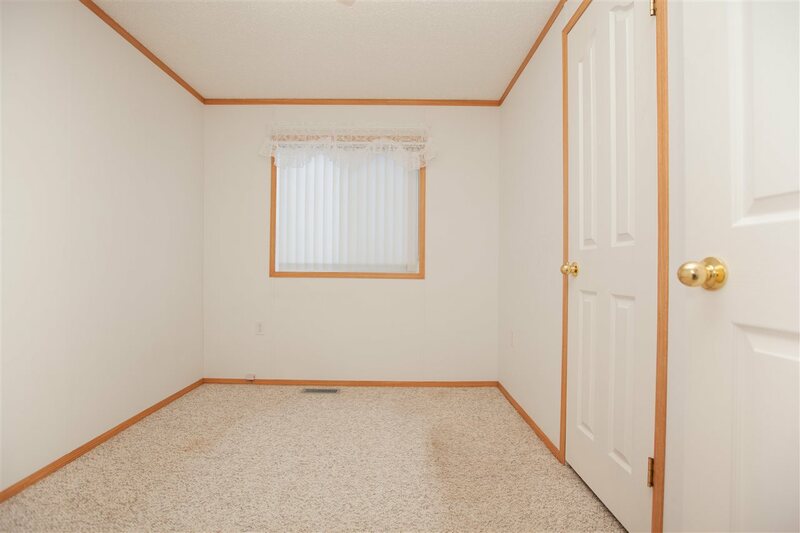 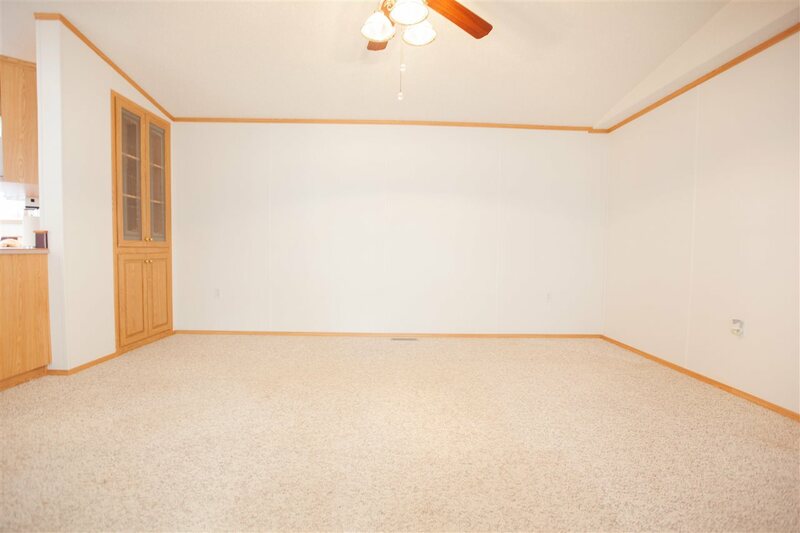 Oversized double detached garage is fully insulated and has phone line. 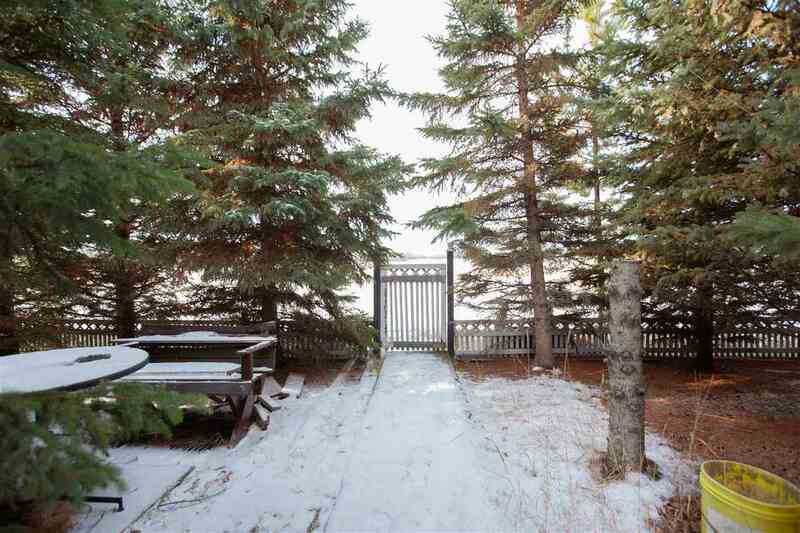 The back yard backs onto a field and is fully fenced. 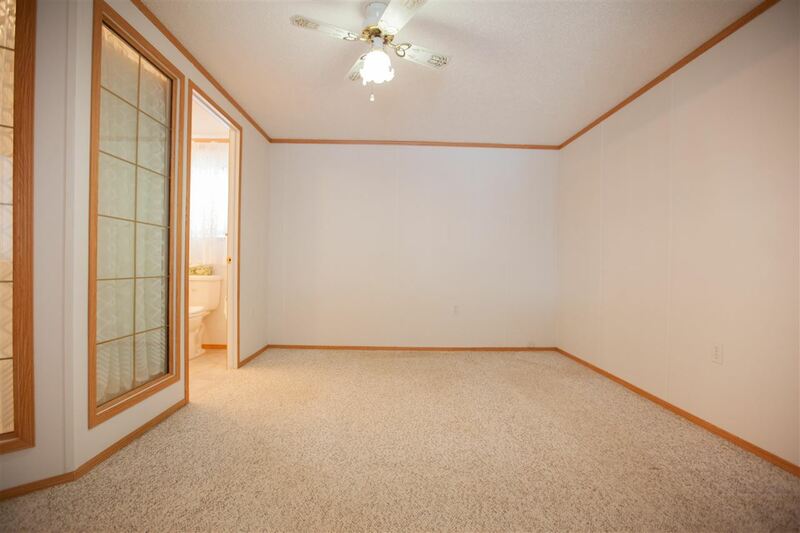 This is a perfect place to call home. 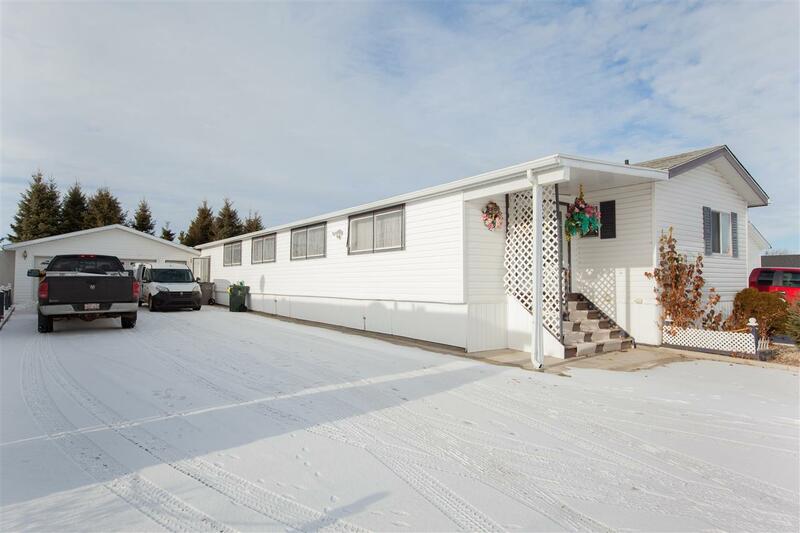 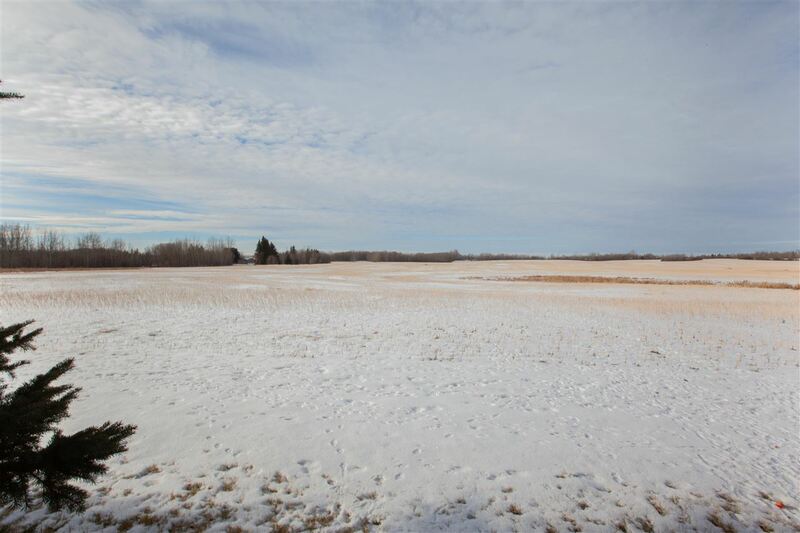 This property is listed by Shelly Steckler of Century 21 All Stars Realty Ltd and provided here courtesy of Realty Executives Encore. 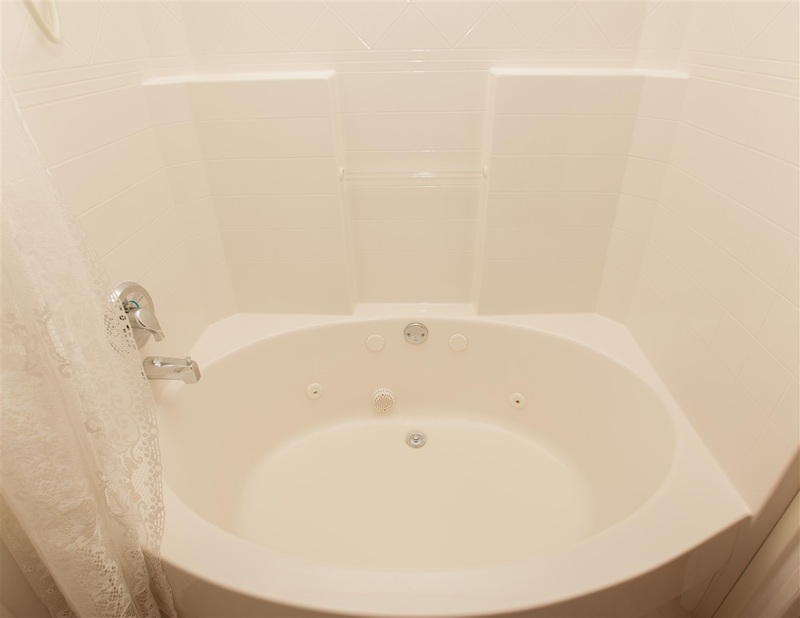 For more information or to schedule a viewing please contact Realty Executives Encore.